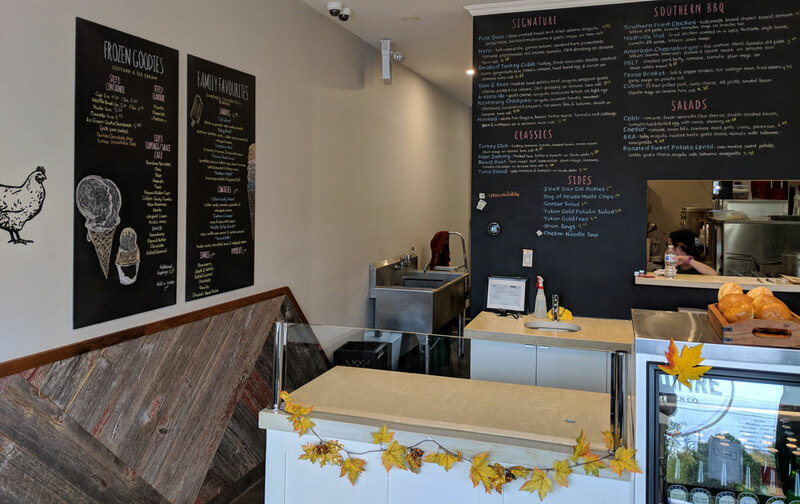 Tasty Frozen Custard at Woodfire Sandwich Co.
I’ve mentioned before that frozen custard is almost impossible to find in the city. Which is completely baffling, because we have about a million ice cream shops. There’s no reason we shouldn’t have a bunch of places serving delicious frozen custard. 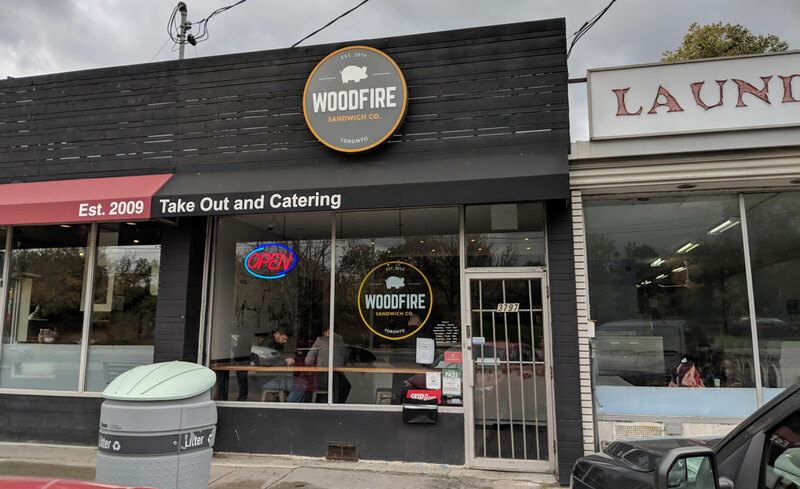 As far as I know, we have two: Rita’s, an outpost of an American chain near Kensington Market, and now Woodfire Sandwich Co. 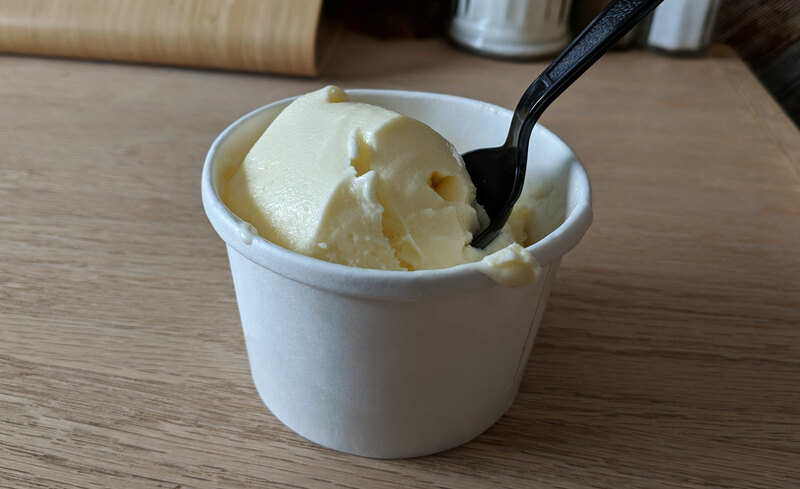 If you’re not familiar with frozen custard (and if you’re living in Toronto, you’d be forgiven for not knowing what it is), it’s basically like regular ice cream, but made more luxurious and creamy with the addition of egg yolks. Woodfire serves chocolate, vanilla, and a rotating feature flavour. You can also add a variety of optional toppings. I just got plain vanilla so I could bask in the sweet, sweet, custardy glory without anything getting in the way. It’s good. It’s not quite as tasty as basically any frozen custard I’ve had in the States, but it’s legit. It’s got a pronounced custardy flavour and a satisfyingly silky texture. It could be creamier, and eating it gets a bit one-note sweet after a while, but all things considered, I enjoyed it. Hey, beggars can’t be choosers. It’s frozen custard and it doesn’t require that I drive hundreds of kilometres to the States. I’ll take it.